Love wearing heels but hate not being able to run around? 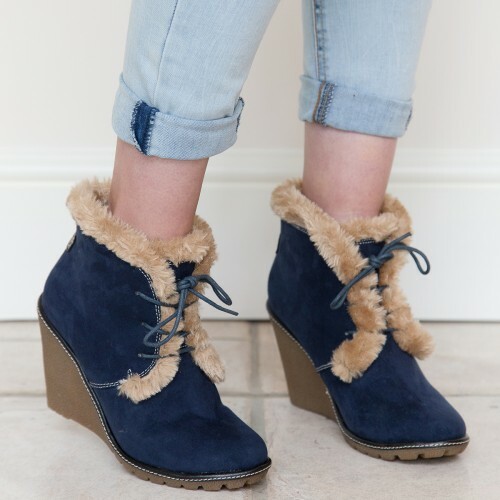 Not a problem with the Emily Wedge from Pixie! We use a material called TR in our soles which creates a grippy rubber like sole. This gives you excellent grip and comfort. 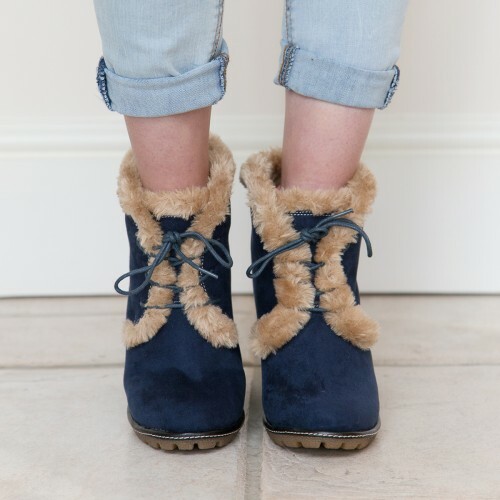 Emily is fully lined in faux fur, right down to the toes, giving you the cosy feel like you’re wearing slippers. 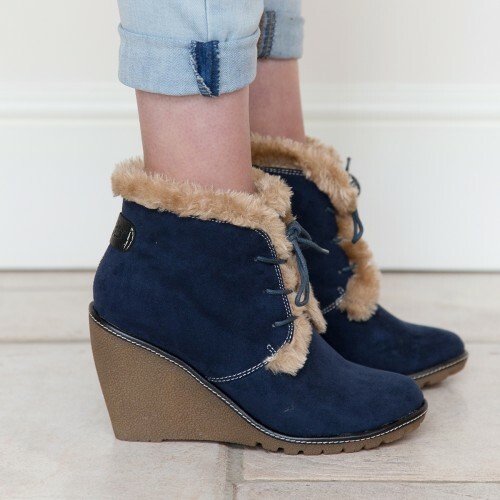 Walk tall and with confidence in our wedges! 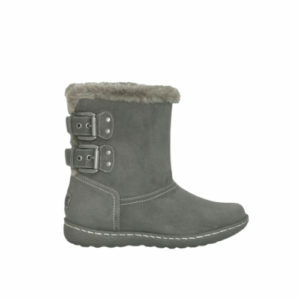 This is my first time owning a pair of Pixie boots and have to admit their very comfortable and high quality. Loved this colour. I couldn’t be happier with a pair of pair of boots. The fit is perfect. 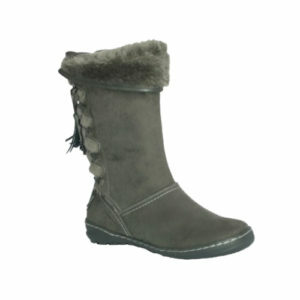 These boots are fantastic quality and they really support your foot.